First Wednesdays September through November. Hear from local business owners and experts on relevant topics to utilize in your everyday work. Half speed networking half presentation. Become an Energy Champion for your office. Fall is the ideal time of year to make sure your workplace is comfortable and efficient before cooler weathers hits. 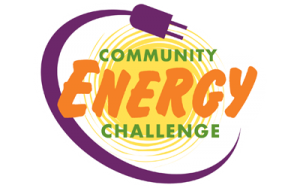 Join Community Energy Challenge staff to learn more about work they do to support local businesses with energy audits, improvement projects plus rebates and incentives to make it affordable. Take your shot at some energy efficiency facts and leave with tools to make your office cozy and budget friendly this winter. 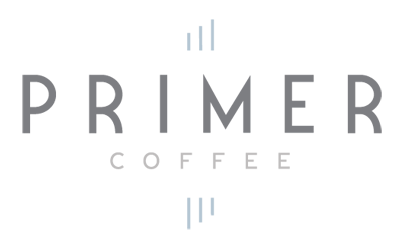 Join us at Sustainable Connections office, fuel up with a light local breakfast provided by TBA. Grab a fresh cup coffee from the Primer pour over bar. 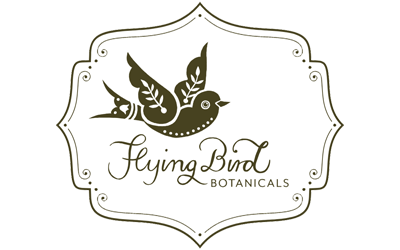 Or sip some Flying Bird Botanical tea. This networking is FREE for members, and just $10 for non-members. Register Online or RSVP to abbie@sustainableconnections.org to make sure we provide enough delicious food.